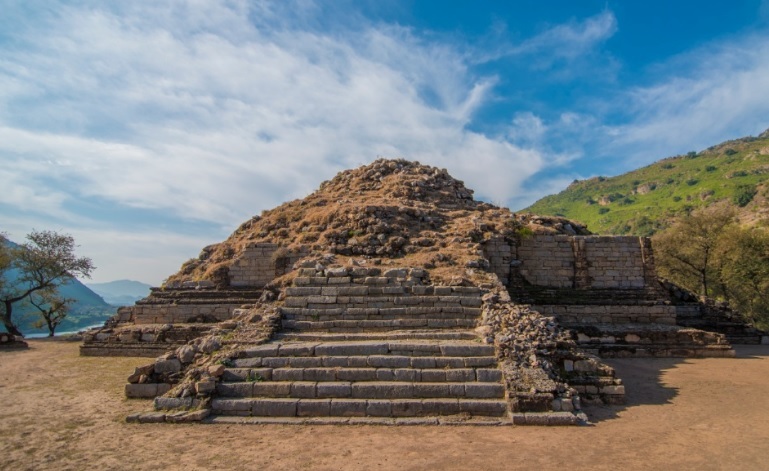 ISLAMABAD: Department of Archeology and Museums has completed digitalisation of around 3500 artifacts through its Digitalisation Centre to provide electronic database for scholars to conduct research, preserve this cultural heritage and prevent illicit trafficking of the archaeological objects. Archeology Director Abdul Azeem said that the department working under the National History and Literary Heritage Division was given task to digitalise 5000 selected artifacts in the initial phase which will be fully accomplished before the end of the year. The project was started soon after the establishment of the Digitalisation Centre for the documentation of the artifacts and archival material. Abdul Azeem said that preservation and documentation has always been a matter of concern for the academic research of the moveable and immoveable cultural wealth of the country. The fragility of the archeological material and lack of the digital documentation of the artifacts in the national repository limits academic study and verification of record. The digital archiving of the whole record of the archaeological artifacts in the custody of the department was direly needed for preservation, preventing it from illicit trafficking and providing data to the scholars for interpretive information, he said. Abdul Azeem said that the department would digitise the entire inventory with the department in phases which would be replicated by all the provinces so that a national inventory can be created. It will enable the country to comply with the UNESCO Convention of 1970 – Prohibiting and Preventing the Illicit Import Export and Transfer of the Ownership of Cultural Property, he said. The high resolution pictures of these artifacts and the electronic database was the only way to preserve and project this rich cultural heritage of the country, he observed. Abdul Azeem said that the digitalised record of an artifact carries all necessary information about the object along with variety of 3-D images in different angles made through the latest cameras. Referring to the importance of the digitalisation of the artifacts, he said that artifacts give evidence of a civilisation’s culture, heritage, and development over time and often date back thousands of years and were irreplaceable. So, the preservation and protection of the artifacts against damage or theft was always a challenge for the museums and other conservation organisations, he said. He said that the latest technologies of the digitalisation through 3-D images of the artifacts have contributed a lot for the preservation of this cultural asset.